Nikon today did what not many expected them to do: they repeated their D3/D300 launch with a D5/D500 combination launch. That’s right, matching FX and DX professional bodies, with pretty much the same specifications other than those that relate to the sensor size. 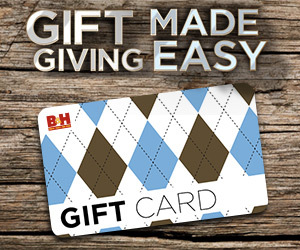 I had learned about the new pairing a couple of weeks ago, but had to remain quiet lest I give a source away. So all the on-again, off-again rumors about the missing D300s replacement can now be resolved: on. Big time on. The 20.8mp sensor and EXPEED5 engine combine to allow ISO values from 100 to 102,400, as well as HI1 through HI5 (which puts us at a whopping ISO 3,280,000. Besides a new Nikon-designed sensor, they’ve tweaked the color filter array to let through more light than previous designs. In particular, Nikon is claiming “unprecedented” image quality in the ISO 3200 to ISO 12,800 range. The 3.2” LCD on the back of the camera has gone high resolution, at 2.36m dots (essentially an XGA video monitor), plus has added touchscreen capability. The autofocus system now performs down to -4EV (up, or is it down, from -1EV). Technically, that’s only the central point that goes to -4EV; everything else goes to -3EV. But that’s not the big news. What we now have is a completely new AF array that has three times the sensing spots (153, with 99 of them cross hatched). This gets a little tricky to describe, as you won’t be directly selecting from all 153, but it does mean that this is a system with very even and complete distribution over the focus area. Better still, Nikon has pushed the metering sensor up to 180K pixels, which means that the color/subject discrimination that works with the focus system is even better than before at following subjects. Even at f/8 the new system has a twist: 15 of the central autofocus sensors are still active. We’ll be writing more about the focus system and how its different in the near future. 4K/UHD video. Yes. Nikon has finally made a step into 4K video, and a significant one. Not only do you get UHD level video at 30 fps (2160/30P), but the built-in time-lapse function can record to this format, as well. Uncompressed video is still available on the HDMI port, and all the D4s 1080P video features carry over, as well. One note of caution: 4K video is a 1.5x crop on the D5, a 2.2x crop on the D500. Curiously, the D5 will be available in either dual XQD card or dual CompactFlash card options, with the XQD version being the faster of the two. A 200-shot buffer for 14-bit uncompressed raw ought to impress you, especially since the D5 is fully functional at 12 fps (e.g. metering, focus, and so on). Connectivity starts with USB 3.0 on a mini-B style connector, but the D5 also has built-in 1000BaseT Ethernet capable of 400Mbps output. If that’s not enough, there’s the optional WT-6 WiFi accessory, which supports 802.11ac at up to about 650 feet (215m). There’s a lot more to the D5 than just this. We’ve got a couple new buttons and controls, a new way of instantly customizing the camera (finally! ), and much, much more. Check out the D5 data page on this site for more details. Oh, US$6500 and ships in March. But the D500. Whoop there it is. With very few differences other than the DX/FX thing, the D500 is essentially a mini-D5, just as the D300 was a mini-D3. That’s right, even down to a 20.9mp sensor size, though curiously Nikon does not list this as Nikon-designed, so we once again have the “who’s supplying the sensor” issue to tackle. Yes, the D500 has the same CAM20K autofocus sensor in it as the D5. Yes, it has the same EXPEED5 processor, the same 2.36m dot touchscreen LCD, same color metering sensor at 180K dots, and it shoots 4K video. Yes, it even has a small thumb-drive for the autofocus sensor position. Yep. Pretty much the same scenario as last time: a DX small body version of the FX pro body. And I should note: pretty much as every Nikon DSLR shooter would have wanted Nikon to make. 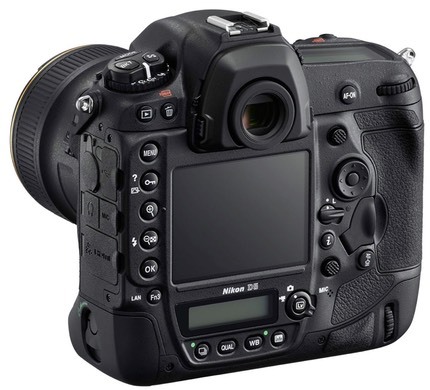 The couple of twists are these: the D500 has one XQD and one SD card slot. It only shoots at a maximum of 10 fps, with a 79 image raw buffer (if the SD slot is active; XQD only is 200 image raw buffer same as D5). You might be expecting a pop-up flash, but there isn’t one. 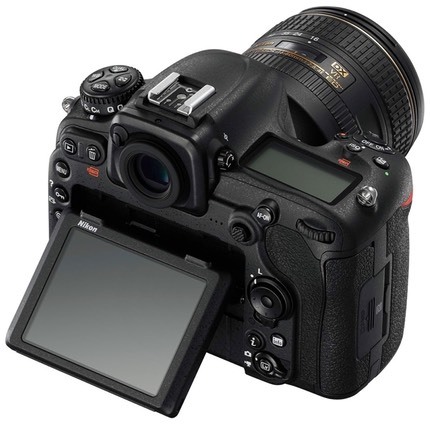 But most interesting is that the D500 is not only WiFi equipped, but it uses Bluetooth both to keep the connection to a mobile device active, but can also use that for remote control. As for ISO, well, the D500 doesn’t quite go as far as the D5: only to ISO 1,640,000. Check out the D500 data page on this site for more details. US$2000 and ships in March. If the two camera bodies weren’t enough, Nikon also announced the SB-5000 Speedlight, which features radio remote control up to 98 feet (30m). The flash can be triggered by using Nikon’s here-to-fore underperforming WR-T/R10 wireless remote system. A new cooling system allows the SB-5000 to fire up to 120 continuous shots with five second rests without overheating. The new flash is US$600 and will ship in March. Oh, and there were two new versions of the 18-55mm DX kit lens, one VR, one not. A lot of you probably will dismiss the 18-55mm AF-P lens announcements (one with and one without VR). These new kit lenses reveal a bit about Nikon’s strategy in taking on the entry mirrorless crowd: simplification and some faux size reduction. The simplification is actually hard to spot. These new kit lenses don’t have any user buttons. Gone is the A M button to control focus, and there’s button on the lens to control VR on the VR version. Where did those buttons go? To the camera’s menu system, which is going to require firmware updates for at least the D3300 and D5500, and probably more. Well, wait, these lenses do have one button: the button you have to press to extend the lens into shooting position. When zoomed to the L (lock) position, the lens retracts to a very short extension from the camera, ala the Nikon 1 kit lenses. Indeed, that’s not all these lenses inherited from the Nikon 1: the lens hood (LB-N101) is actually an already existing Nikon 1 lens hood ;~). Nikon probably saved a few pennies with this latest kit lens, plus they can brag about the consumer DX DSLRs being small kits with lenses that protrude as far while carrying. But Nikon’s legendary legacy compatibility is suffering. 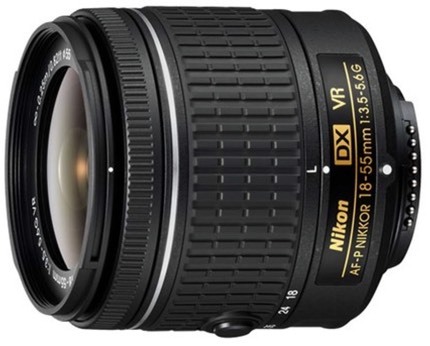 Try mounting the VR version of this lens on a D40 and see what happens. Nikon’s doing a lot of tinkering to try to keep the low-end DSLRs viable against the mirrorless onslaught from others. That suggests to me that Nikon won’t be joining the APS mirrorless crowd any time soon.